17 tracks--15 original compositions plus covers of Elliott Smith's "Between the Bars" and The Association's "Never My Love." Grammy-winning guitarist Al Petteway makes a guest appearance on "Owl at the Bridge." 16 tracks of original compositions. Grammy-winning guitarist Al Petteway makes a guest appearance on two tracks: "The Water-Crossers" and "Dragonflies." 21 tracks of traditional Irish and Scottish tunes. 19 tracks--13 original compositions and 6 traditional Celtic tunes. Grammy-winning guitarist Al Petteway makes a guest appearance on two tracks: "The Ride of the Red Knight" and "It Came Upon a Midnight Clear/God Rest Ye Merry Gentlemen." Another track, "O Come, O Come, Emmanuel" is a duet with guitarist John Sweet. This album honoring "The King of Rock and Roll" features Jim's recording of "Are You Lonesome Tonight?" Jim's recording of "The Slipper and the Rose Waltz" appears on this tribute to the songwriting team of Robert and Richard Sherman&mash;best known for their composition for Disney films. This tribute to Cole Porter features Jim's recording of "Begin the Beguine." Jim is featured on two tracks: "Monkeyshines" (from Solo Guitar) and "Paddy O'Carroll" (from Celtic Guitar). This songbook features music and tablature for the songs from the Celtic Guitar CD; it includes a CD with performance notes and full-length recordings of all songs. 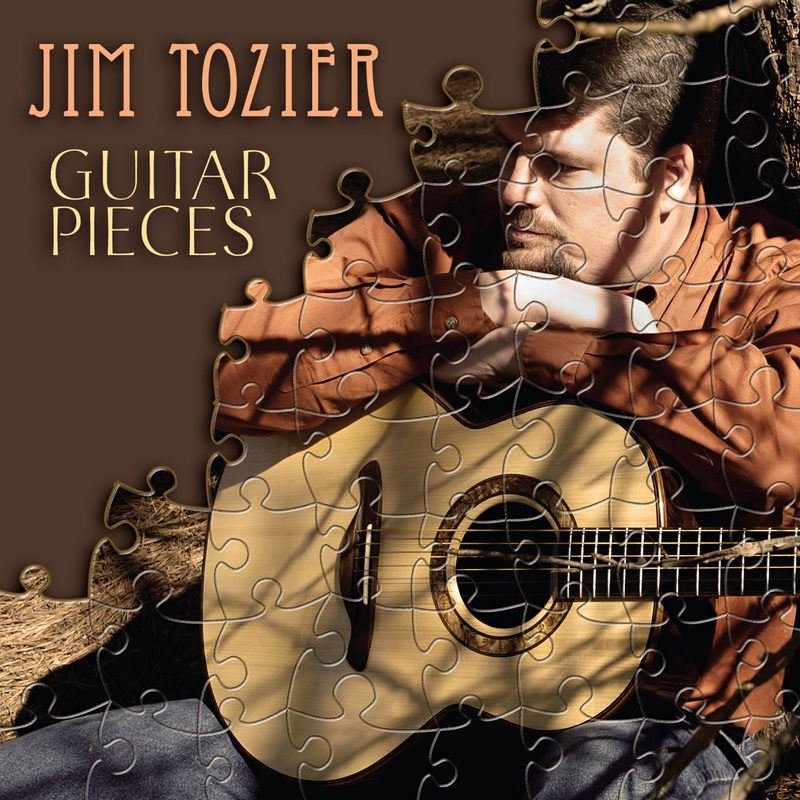 Jim records for Solid Air Records, a Grammy-winning independent label that specializes in instrumental fingerstyle guitar music.